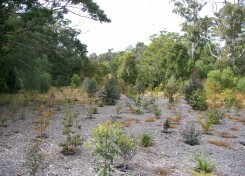 Key success indicators for revegetation and rehabilitation projects are a direct result of a robust maintenance program. 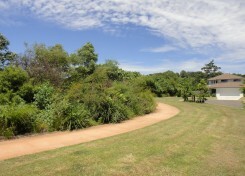 Element Design is committed to the protection and enhancement of the environment and uses the following criteria when assessing an area or project: conservation, increased biodiversity and ecological values / implementation of water sensitive urban design / use of native endemic species / sustainable design for integration within urban areas / protection of native fauna and flora within development zones. Documentation provided by Element Design details the design approach and proposed implementation methods for construction. Waterway, creek, stream, river and drainage swale projects all rely on bank stabilisation methods to prevent erosion and long term stability. 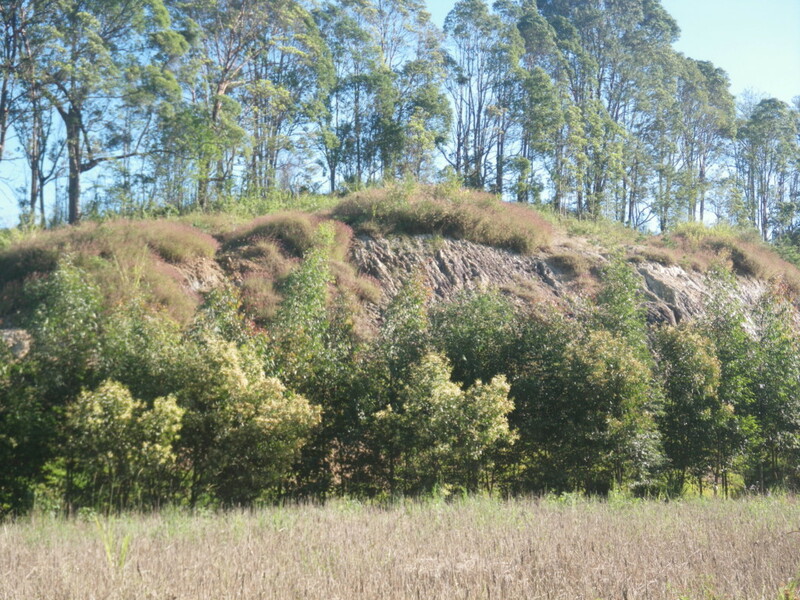 Drainage Reserve, Curramundi, Sunshine Coast, Queensland. 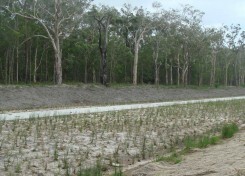 Stabilisation of a storm water reserve on a large scale. 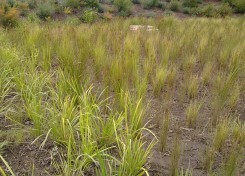 The base was protected with thick ‘Jute Mat’ and planted with macrophyte species at a rate of 8 plants per 1 m2. The batters of the drain utilised a different native palette while being stabilised by an organic netting. Lawnville Road, Black Mountain, Queensland. 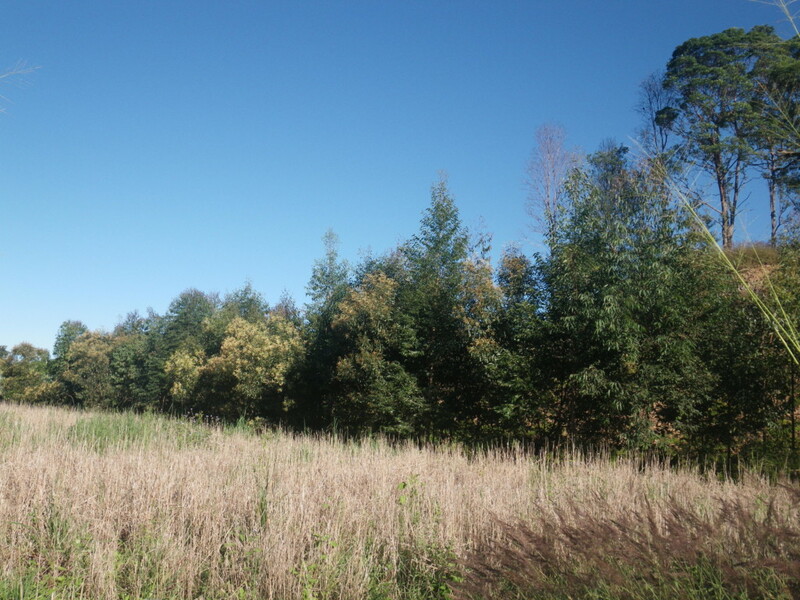 The successful outcome when all interested parties work together with solid industry practice, to transform a degraded cattle site into a native forest, that all will be able to enjoy for generations to come. 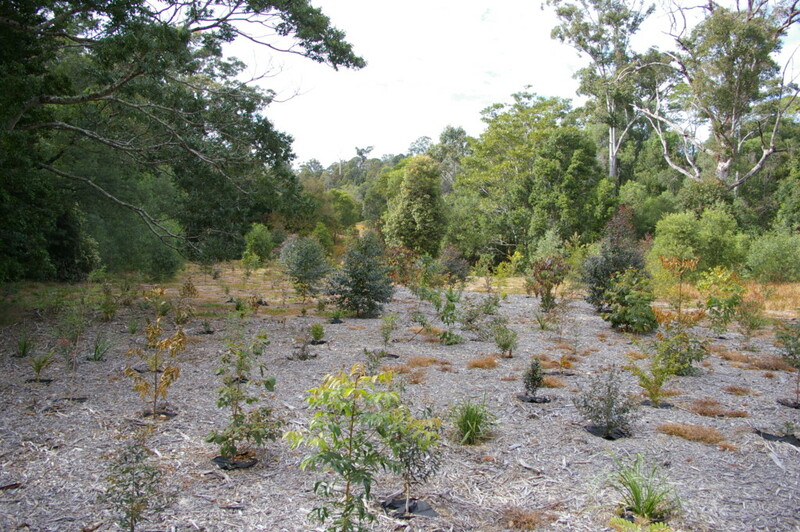 Species and maintenance is the key to the success of this revegetation zone. Macadamia Rise Estate, Palmwoods, Queensland. 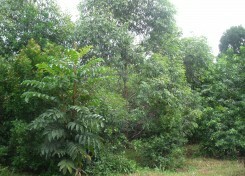 The area to the left is a rehabilitation zone of 7000m2 which is part of a 35 Lot residential subdivision. A new 4m wide waterway was created with a pool and riffle system, that runs through the rehabilitation area linking waterways either side. Brush Turkey Enterprises used successional weed methods to deal with absorption of moisture within the lower areas on the site. 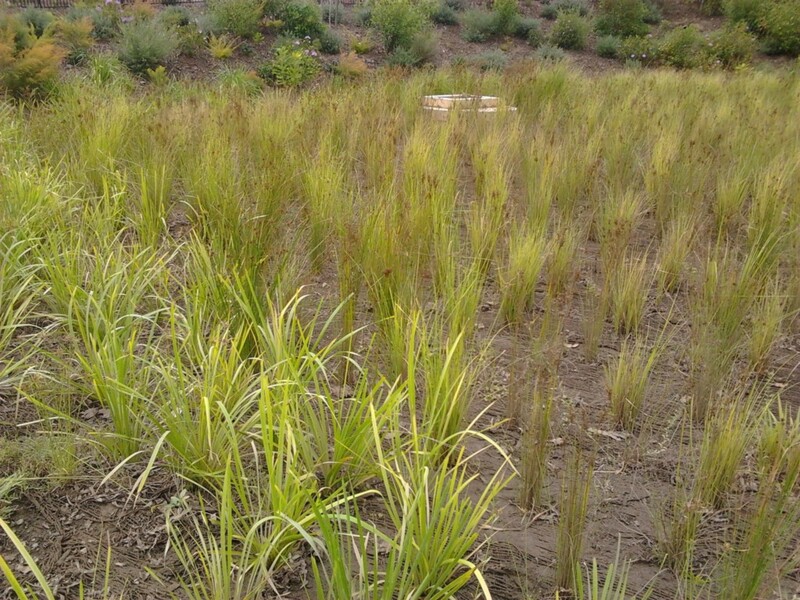 Bio-retention basins are installed to create better water quality downstream of the proposed development. 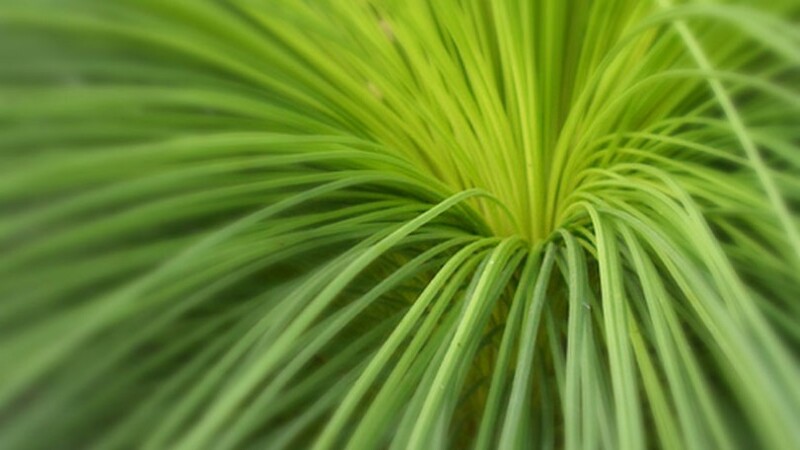 Maintenance is key in the first couple of years to ensure the healthy growth of native macrophyte plantings. The scale of these basins are proportional with the scale of the development, with larger basins able to sustain trees and shrubs to support endemic fauna. Cooney Road, Bli Bli, Sunshine Coast, Queensland. These photos show two years of growth from tube stock plantings. Species were chosen to screen a large steep rock embankment with no chance of vegetation regeneration. In years to come, from a distance, this planted vegetation will blend with the existing vegetation behind.